Per reports, former Ravens linebacker C.J. 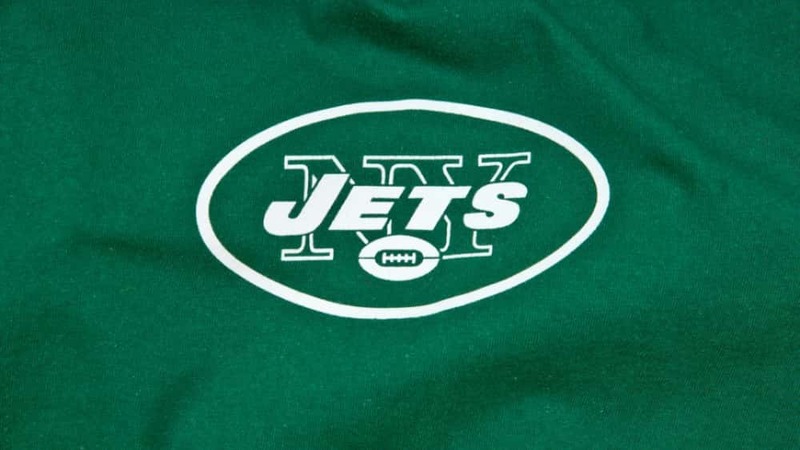 Mosley is now going to be a member of “Gang Green,” and will sign a five-year, $85 million deal with the New York Jets. Mosley will get $51 million guaranteed, and his $17 million annual salary will be the most among all inside linebackers in NFL history. C.J. 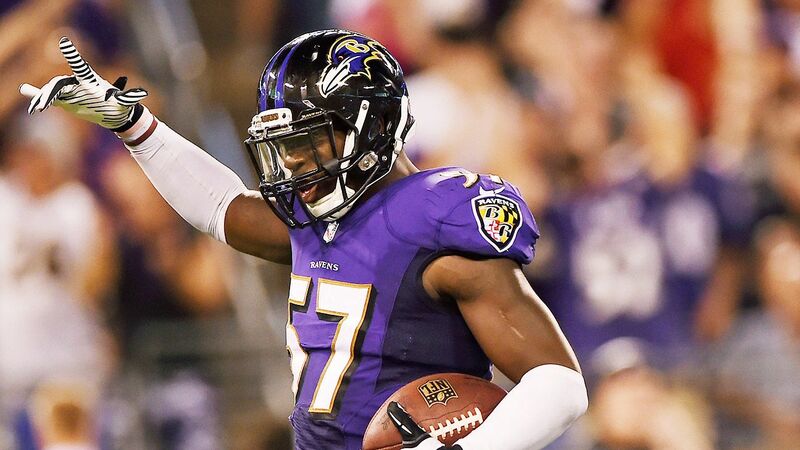 Mosley got his start in college football playing as a linebacker for Alabama, and he was drafted as a linebacker for the Baltimore Ravens during the first round of the 2014 NFL Draft. Mosley has consistency been one of the best linebackers at his position since entering the league, recording over 100 tackles in four out his five seasons in the league while making the Pro Bowl four times as well.